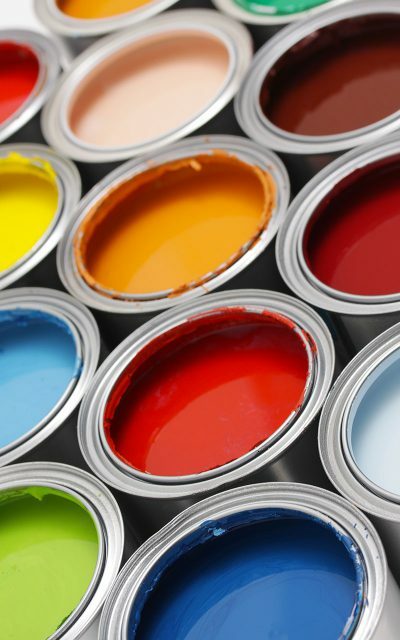 Did you know that an estimated 50 million litres of the 320 million litres of paint sold in the UK each year go to waste? 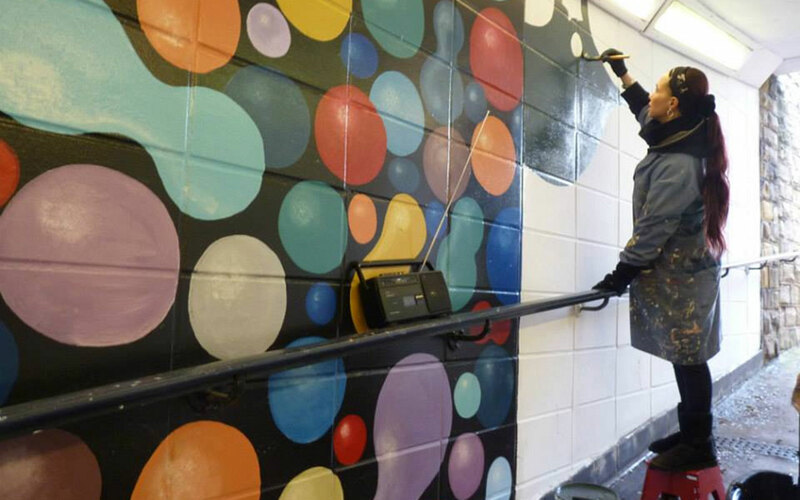 Community RePaint Blackburn: is part of a UK wide paint reuse network, sponsored by Dulux, we collect leftover paint and redistribute it to benefit individuals, families, communities and charities. 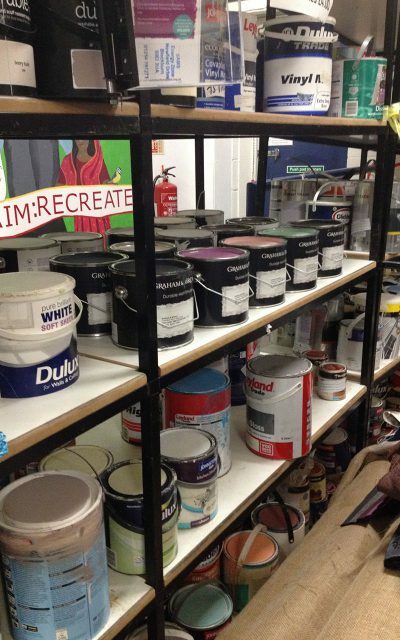 Donated paint is prepared for sale by volunteers, who open, mix and paint the tin lids ready for merchandising and display, there is also quite a bit of lifting and shifting involved! 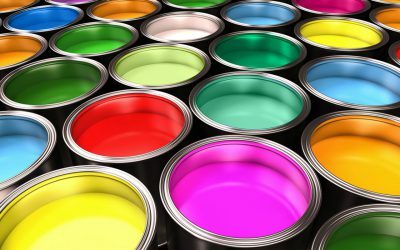 Do you have paint to donate?